Kristin is an associate in the commercial dispute resolution group. Kristin has experience of complex commercial disputes including litigation, international arbitration, and investigations. 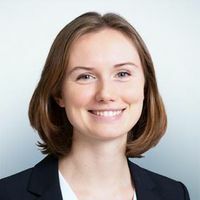 During her time at Freshfields, Kristin has spent six months on secondment to the firm's Berlin office. While there, she worked primarily on advising multinational healthcare businesses on anti-bribery and corruption issues, and implementing compliance management systems. 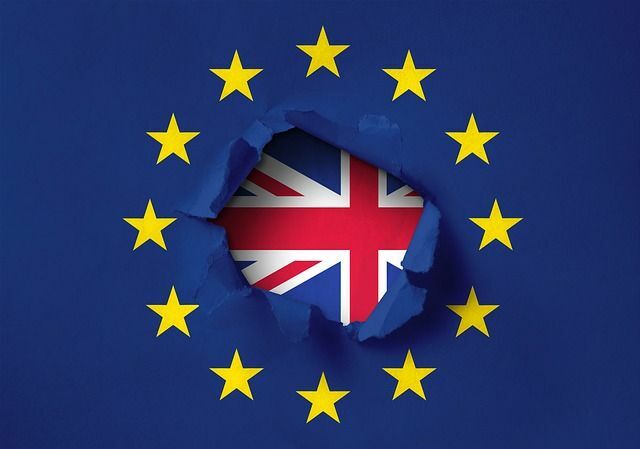 What does a no-deal Brexit mean for any future UK sanctions regime?